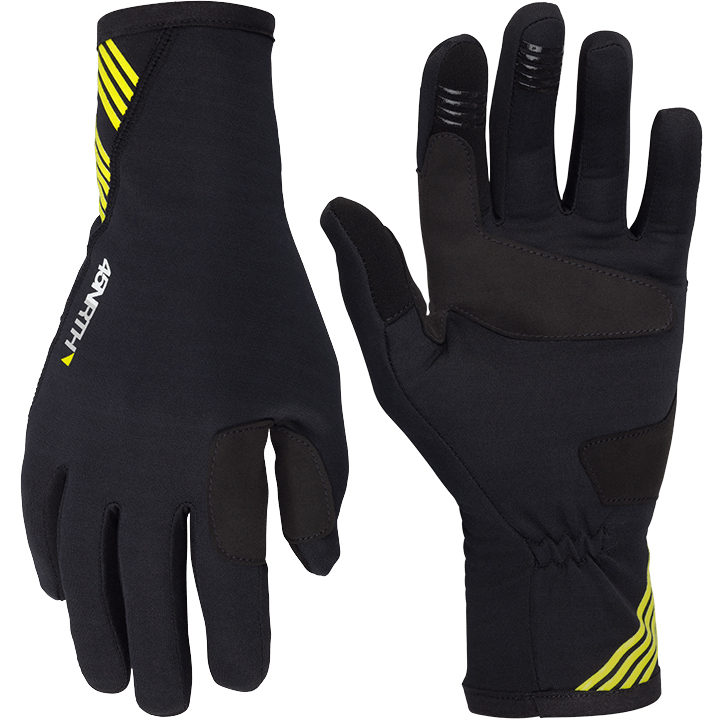 The 45NRTH Risor Merino Liner Glove has been designed for milder temperatures and can also be used as a liner for the Sturmfist 4 glove for extra protection against the frigid weather by keeping your hands dry and warm. The feature double-faced merino blend fabric that puts merino against your skin for warmth, along with polyester on the outside for added durability. The Synthetic suede panels on palm for grip and durability with minimal bulk.